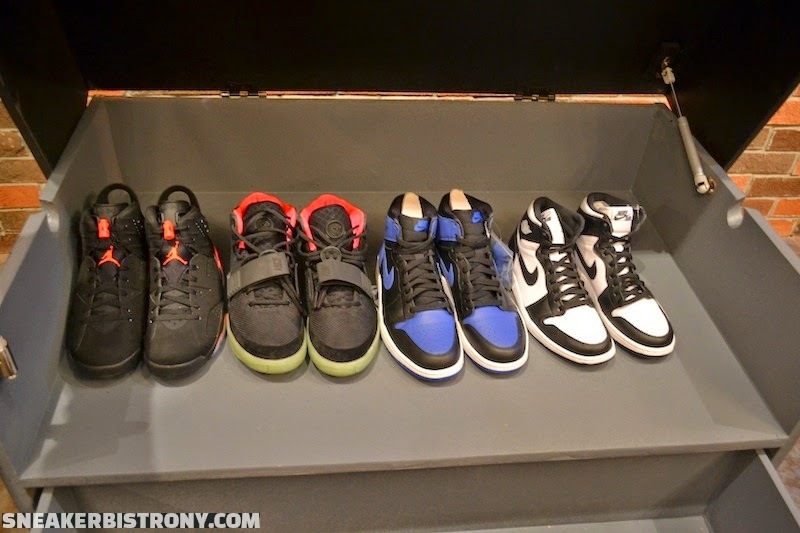 By now you've seen the videos online with drawers and storage units inspired by sneaker boxes but you don't know where to get one made. Look no further. 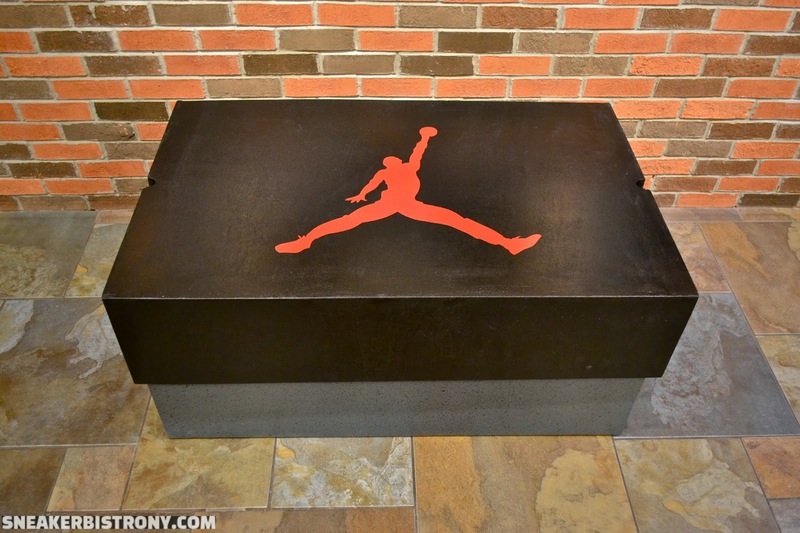 If you're in New York stop in for hit us up for your very own custom sneaker box storage unit!